A cool tidbit about Lexus’ major concept vehicle is that the LF1-Limited is quite literally made of swords. That is, it uses the same steel utilized in traditional Japanese sword-making. 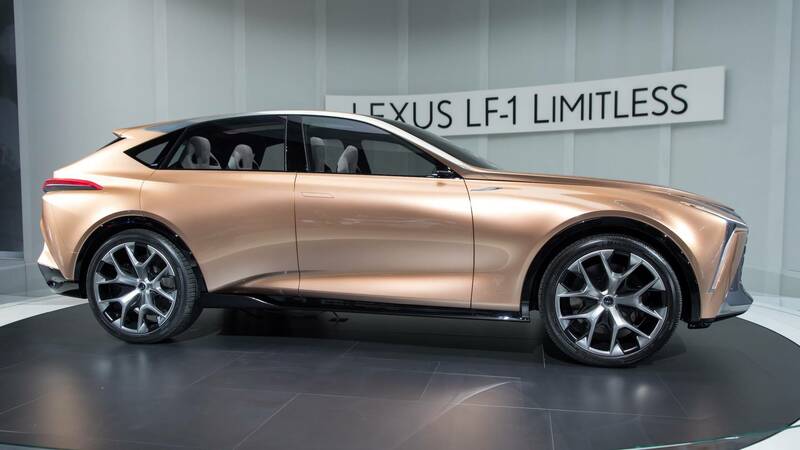 While SUVs and trucks currently rule the global market for vehicles, Lexus believes they’ll be able to carve out a niche for car-based crossover vehicles. 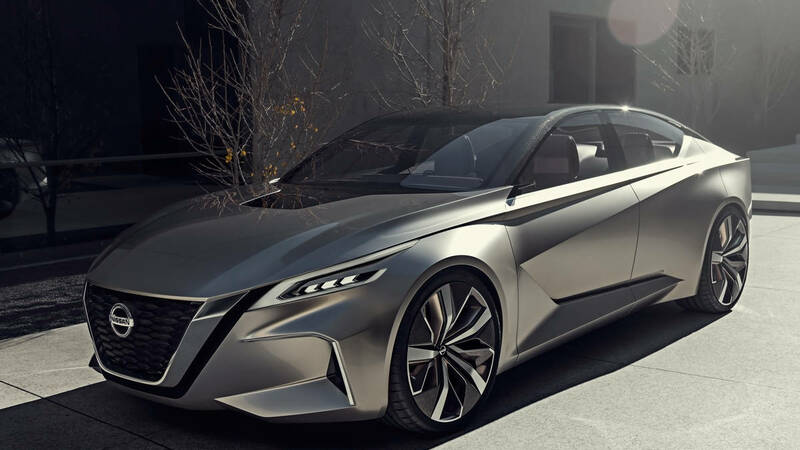 Details were kept at a minimum but we do know for sure it will be powered by a new electric motor or fuel cell and might also include an option for a hybrid drivetrain. Regardless, Lexus refers to what will be under the hood as “exotic.” It will have to be, since Lexus has every intention of living up to the promise that their entire lineup will include an electric or hybrid variant. The makers of the “Ultimate driving Machine” are focusing efforts towards electrification for the near future. That is likely due to the learning experience of selling more than 100,000 electrified vehicles globally in 2017. In fact, BMW reports that about 20 percent of new 5-Series orders are for the plug-in hybrid variant. However in Detroit, BMW went the other direction. They announced a small SUV, probably to compete in the top selling segment. 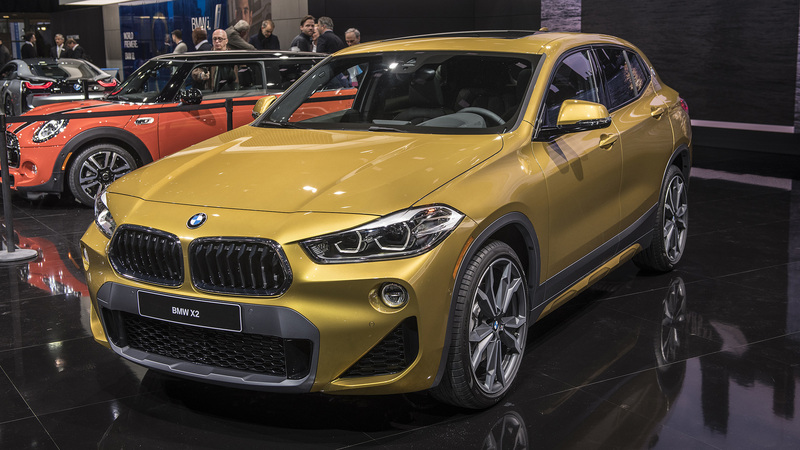 The X2 marries the coupe styling cues from the iconic CS models with the power of a traditional gas vehicle. The twin-power turbo two-liter four within is good for 228 horsepower. It will also be able to hit zero to 60 in 6.3 seconds (and it can top out at 130 mph). BMW promises 25 electric cars in their lineup by 2025, but the X2 isn’t one of them (yet). VW is under a lot of pressure due to the diesel emissions-cheating scandal and allegedly testing their diesel vehicles on live animals and humans. So if any automaker was in the need of rehabilitating their reputation, it’s Volkswagen. Thus they reintroduced a new model of an old favorite: the Jetta. The Jetta still sells well even amidst VW’s scandals so this is a good move on their part. So what do we know about the new Jetta? It has a few interesting new style choices such as a ribbed or crease-heavy hood. That’s above the flush-fitting griller that seamlessly transitions onto the new LED headlamps. Also notable are the fastback-style roof (which is surprising on a four-door car). Inside, you’ll find the car is powered by a direct-injected 1.4-liter turbo producing 147 horsepower. 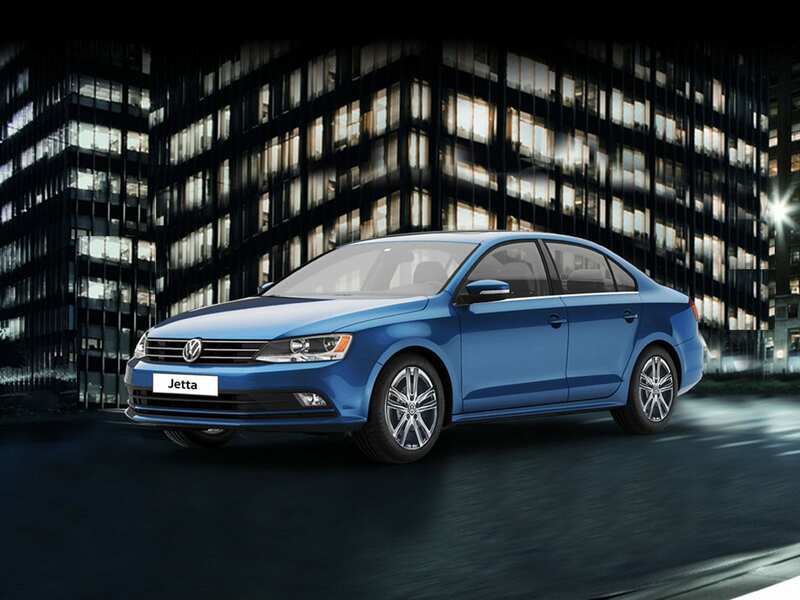 VW has branded it as the “best Jetta of all time,” and will start the price at $18,545. Nissan pulled out all the stops for their Vmotion concept, a new kind of SUV. They described it as a next-gen crossover with autonomous vehicle tech, referring to Nissan’s “ProPilot” system. 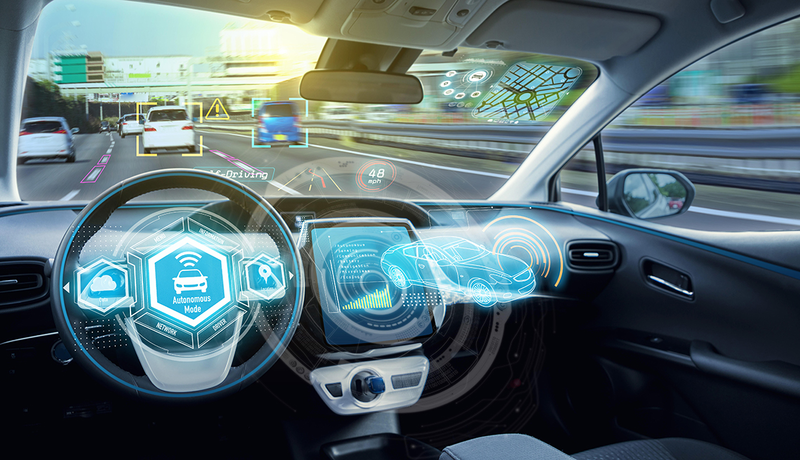 They hope to roll out fully self-driving cars by 2022. 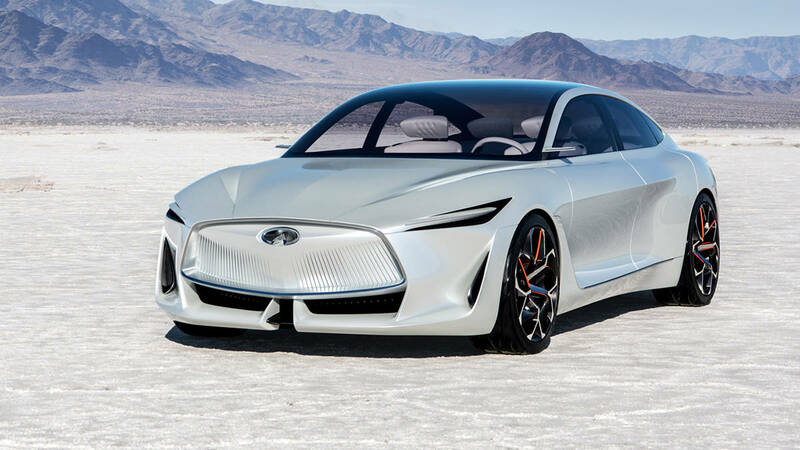 One of the most lauded concepts unveiled in Detroit was the Infiniti Q Inspiration. While the concept is too good to be true, Nissan has said they plan to make a road version. Everything about this Q oozes cool.